Frozen 2 is still on the way, make no mistake about it, and as Peter Del Vecho revealed to Entertainment Weekly in a recent interview, it’ll seemingly change how we view the first film. EW caught up with the producer to discuss Disney’s gestating sequel, and though there’s been no mention of a production start or new cast members – save for the return of Alan Tudyk as the Duke of Weselton – the Mouse House is “hard at work” on Anna and Elsa’s next adventure, one which will purportedly portray the latter in a new light altogether. Perhaps a more playful version of Idina Menzel’s ice queen has something to do with Del Vecho’s comments? Expect Disney’s animated sequel to build on the momentum of its record-breaking forebear, then, with Peter Del Vecho even going so far as to suggest that the upcoming Frozen sequel will allow viewers to better understand the events that transpired in the original movie. 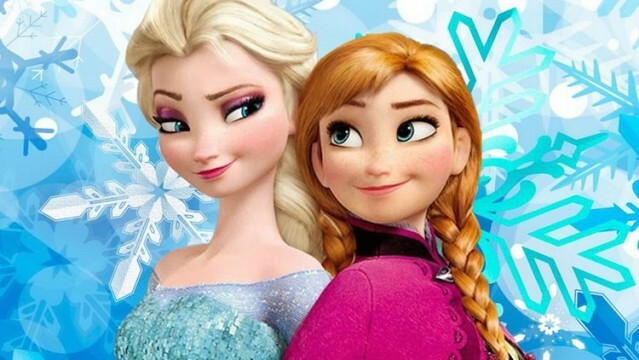 It’s still early, early days for Frozen 2, but both Kristen Bell (Anna) and Idina Menzel (Elsa) are expected to reprise their respective roles for Disney’s embryonic sequel. Jennifer Lee is back in the director’s seat, too, though insiders claim the Mouse House won’t unveil what’s next for Ana, Elsa, Olaf and the rest of the gang until 2019 at the earliest.